The eagerly awaited parcel from Sweet Protection arrived today. Waiting for its arrival has been torture. So since rushing home its been unpacked, photographed, weighed and worn. 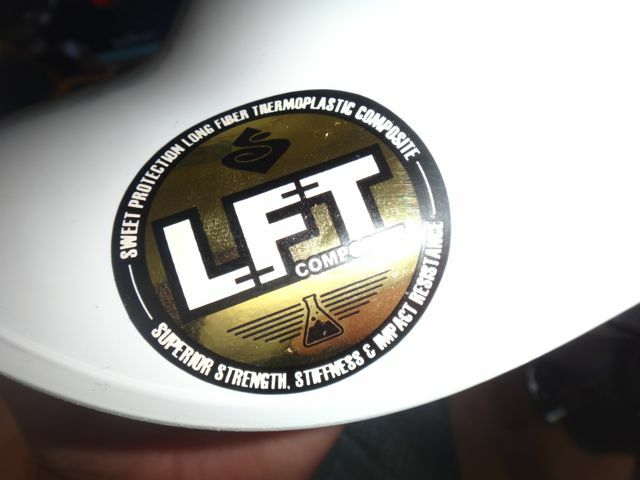 A 2012 Sweet Strutter is currently winging its way to me direct from Sweet. UPS have told me so. Images and initial comparisons will appear on the site this week. 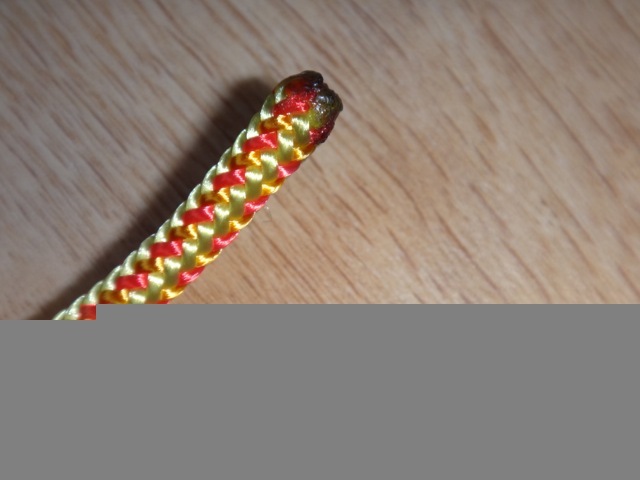 A prusik loop is a length of 5 or 6mm cord tied into a loop using a double fisherman’s knot. Prusik loops can be any length but using a length of rope between 120cm and 160cm will give a pretty flexible system. The knot must be tied with a rope of diameter less than the main rope. So if you are using an 8mm or 9mm throw line you need to be thinking about a prusik loop made fromm 5 or 6mm cord. The closer the cord and main rope are in size the less efficient the system. 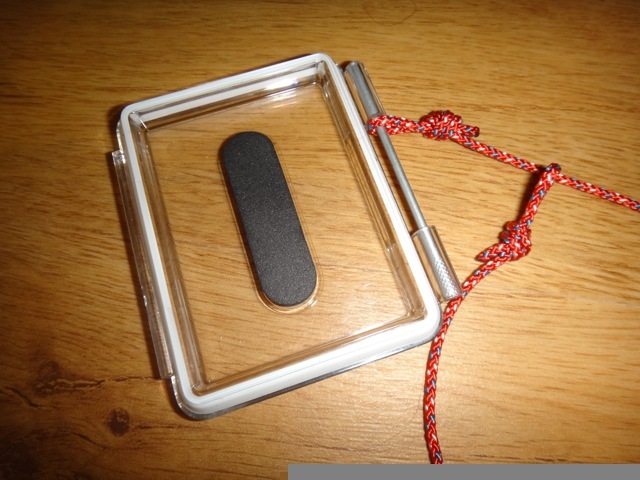 You also need to balance this against using a cord that is so thin that a. its breaking load is quite low, and b. it could cut through the main rope. I made a couple of new loops today. Each one takes only a few minutes to put together. 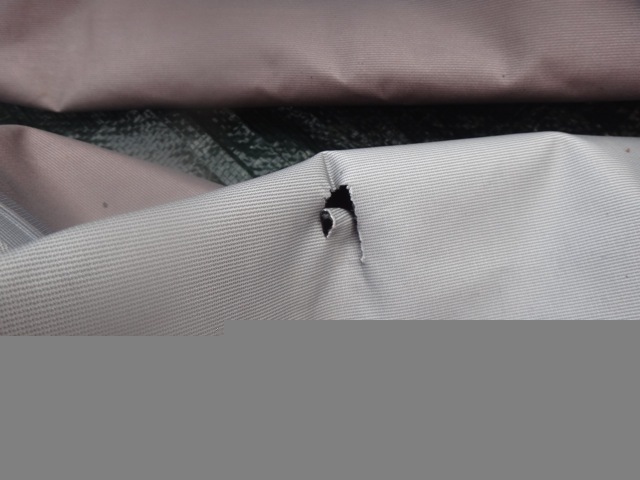 The 5mm cord used in the following images is manufactured by Marmot and costs only £0.60 per metre. The first step was to cut the cord to length and then seal the ends using a lighter. I cut my cord to approximately 150cm long. I usually wear my GoPro attached to my Sweet Strutter helmet. 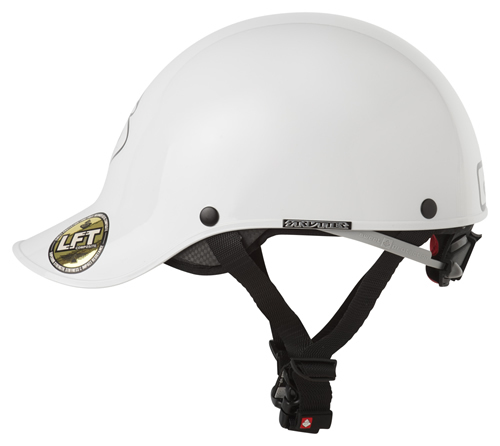 The curvature of the helmet doesn’t quite match the profile of the curved GoPro mount. So although the mount is secure there is a pretty good chance that a hit will knock it clean off. I have therefore installed a leash system. There are a number of arguments for and against attaching the camera with a leash. Most of the against centre around the risk of snagging. At the end of the day I have thought carefully about the pros and cons and have decided that I will use a leash. I wanted a pair of neoprene socks that I could wear with a pair of trainers or my river boots. Therefore they needed to be nice and thin whilst at the same time offering a good level of warmth and comfort. I had been looking for some time and then spotted the Sandiline socks at North Shore Watersports. 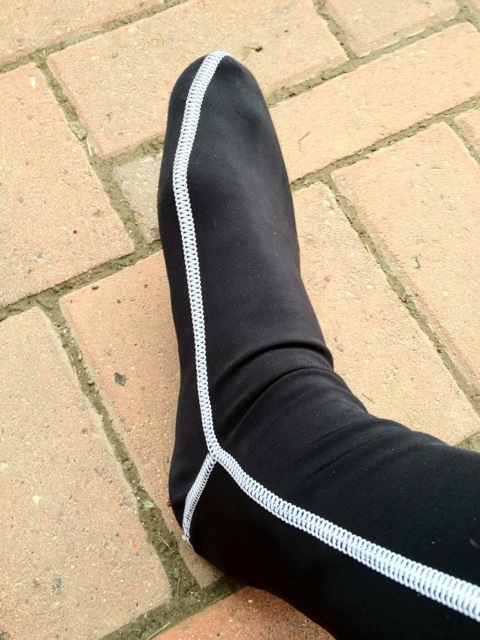 The socks are constructed from 0.5mm neoprene and come in a range of different colours. The shaping is just right, and for my size ten (UK) feet there is little bunching or excess material with the large sized socks. 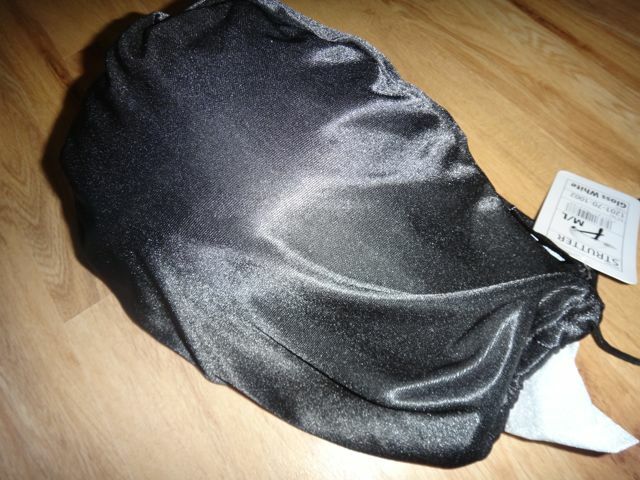 The shape has been achieved with a minimum number of seams and each seam has been sewn so that there are no ridges. I have worn these inside of my Five Ten Water Tennies and a pair of Salomon Trainers and have found on all occasions that they have been extremely comfy to wear. 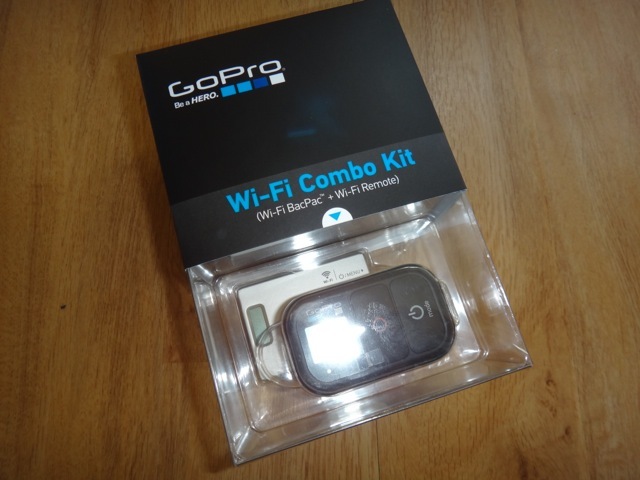 My new Wi-Fi BacPacTM + Wi-Fi Remote arrived today. Probably one of the first in the UK to be out/about and on the web. To start with here are a few images of the BacPac during its unpack. On arriving home from work today I was greeted by a package sent by Rapid Kayaks. 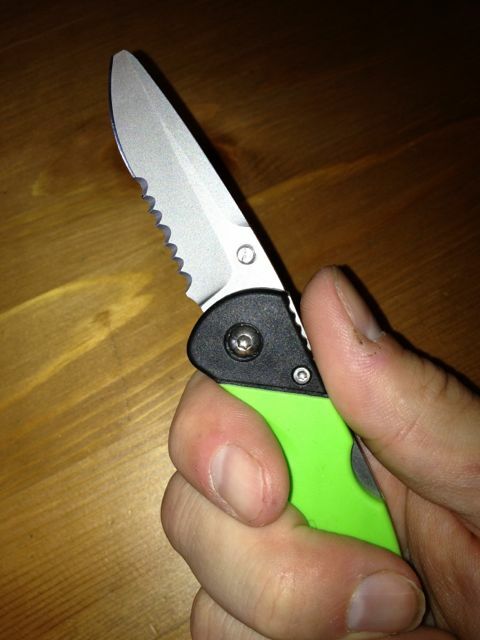 Within the package was one of the new NRS Green knives. 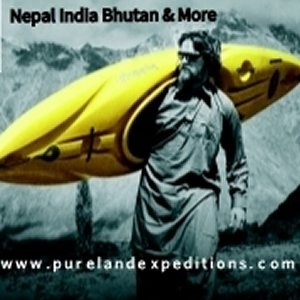 If you are not familiar with the NRS range your really need to check it out. 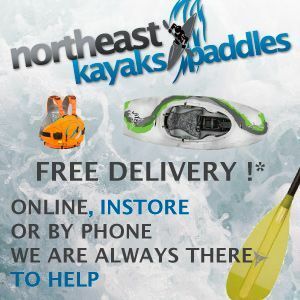 It’s pretty hard to get hold of it over here in the UK but Rapid Kayaks do have a good selection of their kit. I have said previously that I am a huge Immersion Research fan and own a great deal of IR kit. 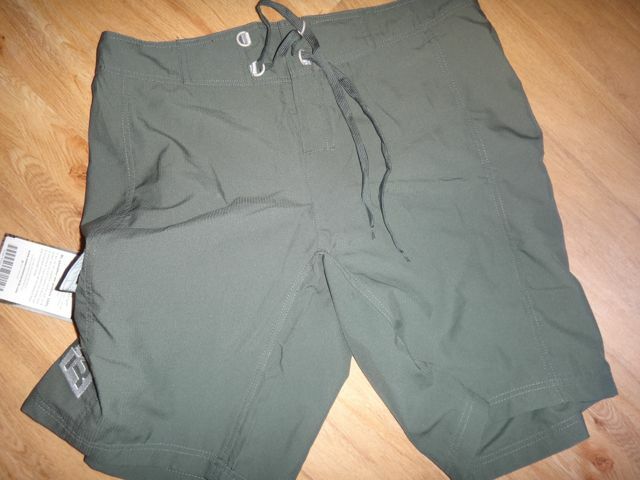 Around 15 years ago my favourite paddling shorts were my Playboater Neoprene shorts. Absolutely bombproof, curved to fit you well when sat down etc. Unfortunately too many pies forced the sale of the those shorts and I have been on the hunt for a long term replacement for years. I have owned kayak specific and non kayak specific shorts (mainly board shorts) and although all have done a great job I have always moved on to try something else. I have therefore settled on the IR Guide Shorts. A couple of weeks ago I managed to put a hole in my Immersion Research double D dry suit and my knee. The damage was low impact and was more like a burn/tear than just a straight tear. My knee has been pretty painful but thankfully has begun to repair well. 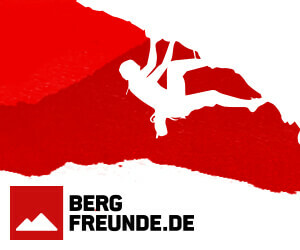 On the Sunday that the damage occurred I contacted Immersion Research via their dedicated online support system asking whether I could send my drysuit to them for repair. They replied really quickly, it wasn’t a problem and my suit was sent off the following weekend.